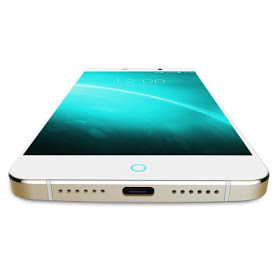 I am presenting to you UMI, and I’m glad to present you with my first 4GB flagship killer, UMI Super. It is all you’ve ever dreamt of, talked of and always want to have. 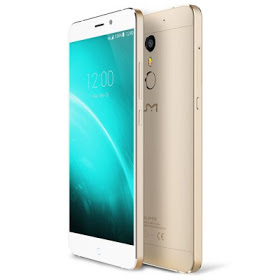 UMI Super is one of the latest 4GB flagship killer that runs Android 6.0 marshmallow out of the box, dual-camera phone with Bezel-less Super AMOLED screen. 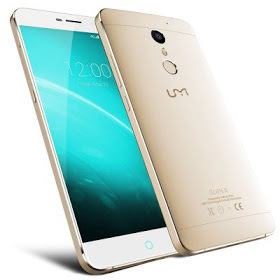 When you talk about a smartphone that can take you a day without charging, the UMI is the one. 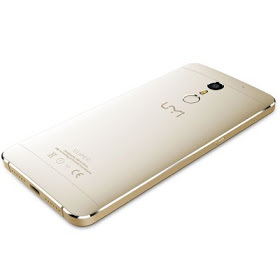 When you think about a smartphone that can work tirelessly without lagging, UMI Super is the one. When you need to store files on your phone without thinking of storage full, UMI Super is there for you. It comes with 4GB Ram and 32GB internal memory, 5.5 inches phablet, Helio P10 64bit Octa Core 2.0GHz. Front camera 5MP + Rear camera 13MP with auto focus and Dual Flash. The amazing thing about this smartphone is the screen ratio, this ratio is 10% higher than that of iPhone 6S Plus. Yet, it comes with a monster battery capacity of 4000mAh that support fast charging too. What else? SIM Card: Dual sim dual standby ( Or 1 Micro SIM Card and 1 TF Card. Both SIM slots are compatible with 4G, respectively. The phone is super indeed. How can someone buy this phone?